Hibs stars Martin Boyle, Mark Milligan and Jamie Maclaren will have only one training session with their team-mates after returning from international duty with Australia before trying to help Neil Lennon’s side end of run of four matches without a victory. The trio will make the 10,500-mile journey from Sydney to Edinburgh after playing for the Socceroos in today’s friendly against Lebanon, a match to mark the end of veteran Australian striker Tim Cahill’s international career. But they won’t rejoin Lennon’s squad until Friday, the day before Hibs face the Premiership’s basement side Dundee in the Capital, having been given time to recover from the effects of the 26-hour voyage. 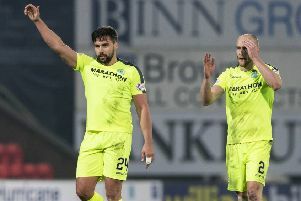 While confident all three will be available for Saturday’s match, the first in a gruelling schedule which will see Hibs play nine games before the end of the year, they will nevertheless find themselves under intense scrutiny as Lennon and his backroom staff assess their readiness for the game. 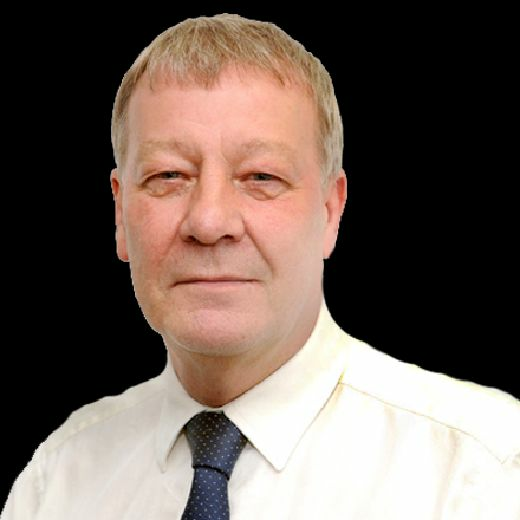 Nathan Ring, Hibs’ head of sports medicine and science, has been in regular touch with the trio – who also played in Australia’s 1-1 draw with South Korea in Brisbane at the weekend – throughout their time away and while the possibility of an injury is an obvious worry, there will also be a concern as to the effects of jet lag. Aussie captain Milligan is a veteran of long-haul flights, the 33-year-old having won 73 caps in a career which has also taken him to China, Japan and Saudi Arabia, while Maclaren, too, has experience of such journeys. However, for Edinburgh-born Boyle, who won his first cap as a substitute against South Korea, this has been his first experience of such a journey and, so, there will undoubtedly be a closer look to see just what toll it has taken on him. Lennon will also hope that Lithuanian midfielder Vykintas Slivka emerges unscathed from his country’s final UEFA Nations League match away to Serbia tonight.